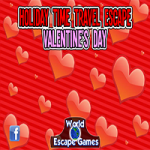 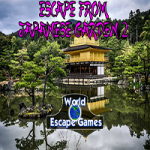 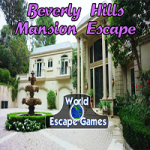 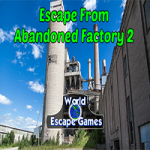 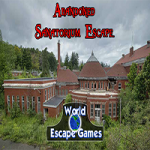 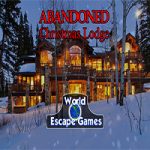 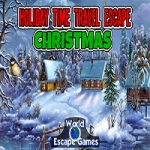 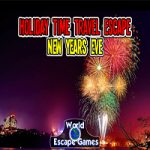 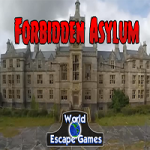 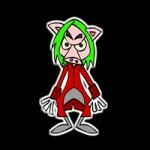 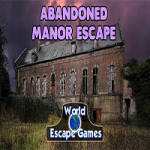 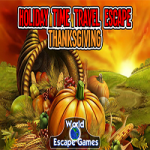 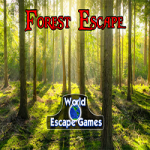 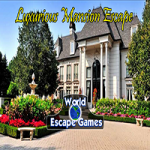 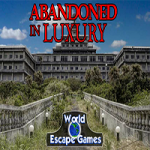 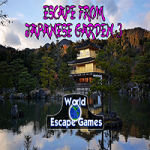 Dilapidated Hall Escape is an escape game developed by The Escape Games. 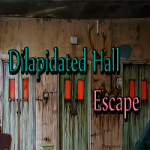 You are trapped in a dilapidated hall and the only thing that you want is to get out of this creepy place. 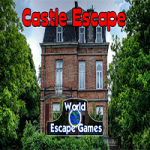 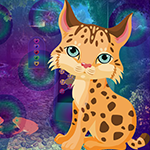 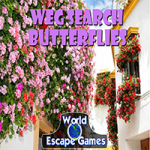 To do so, you will have to search everywhere around you to find the objects and clues that will help you to solve the puzzle so that you can finally get your hands on the only way to escape from this place.